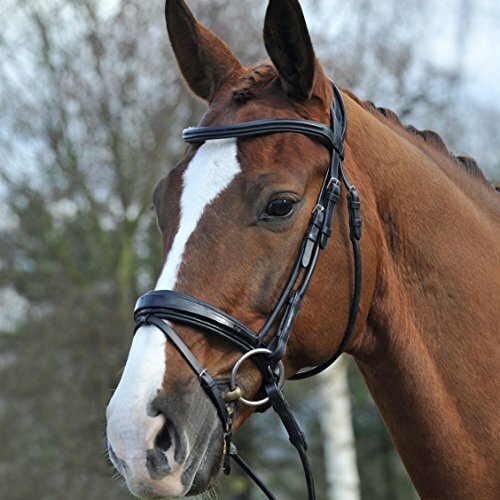 This English bridle is made for comfort, style and durability to last. 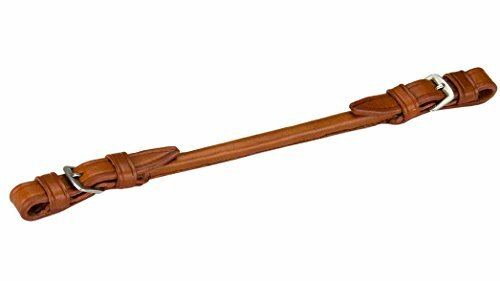 Made of high quality leather with rolled edges as to reduce the potential of rubbing. 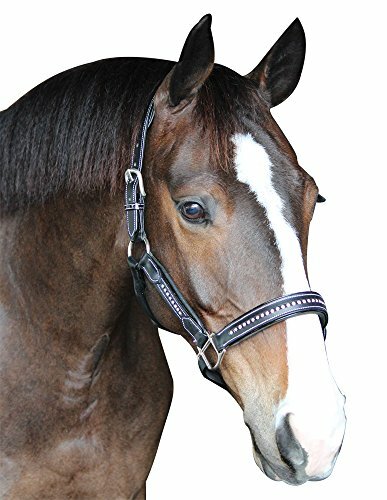 A basic, comfortable halter that will give you and your horse a classy look. Bit not included. 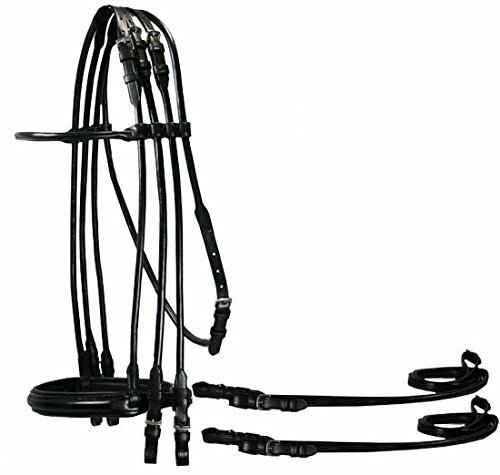 This double bridle comes included with reins. The rolled leather enables a better fit and a cleaner look. 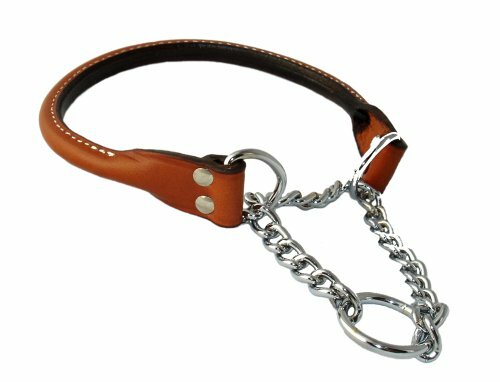 Better control with this double bridle. 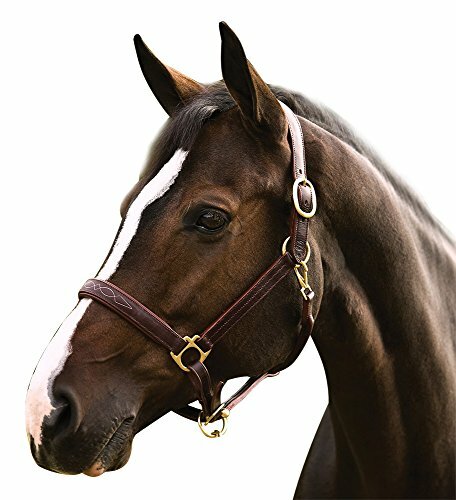 Introducing the PDS Patent Rolled Snaffle Bridle from PDS. Web Driving Lines, Cotton in your hand with nylon front. 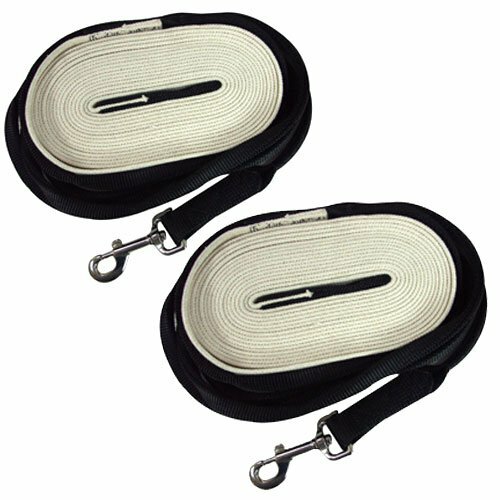 One inch Cotton for comfort in the hand with rolled nylon through the turrets for long wear. 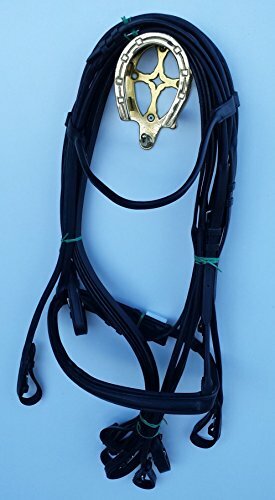 These web horse driving lines are perfect for ground training. Trigger snap, total length is 30 feet.